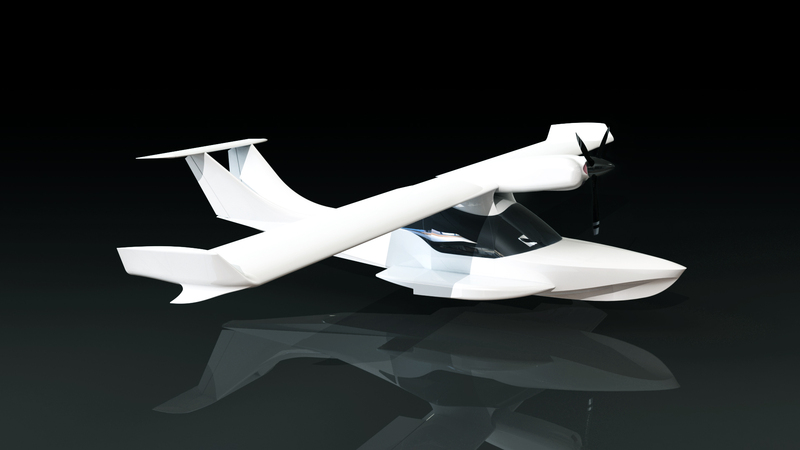 Project Aquarius aims to design and execute the construction of Light Sport Aviation (LSA) amphibious airplanes from composite (carbon fiber) materials largely based on the approaches of aeronautical designer/engineer Alexey Annenkov. 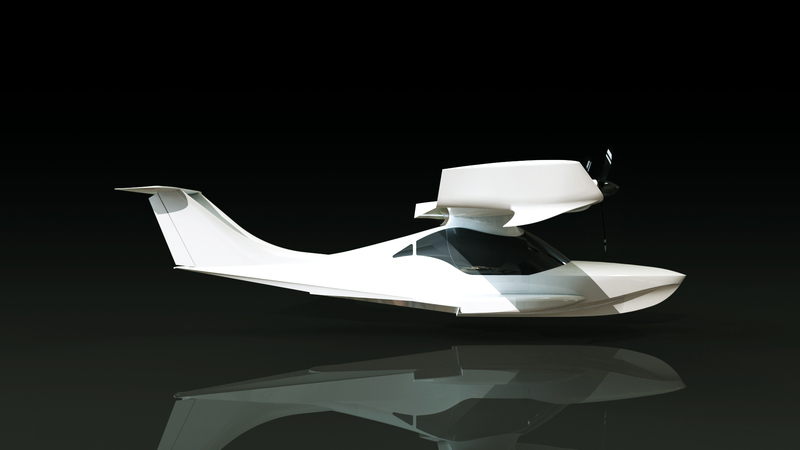 One project goal is to create reliable and easy to operate amphibious S-LSA that can be adapted based on specific needs [of sport pilots]. 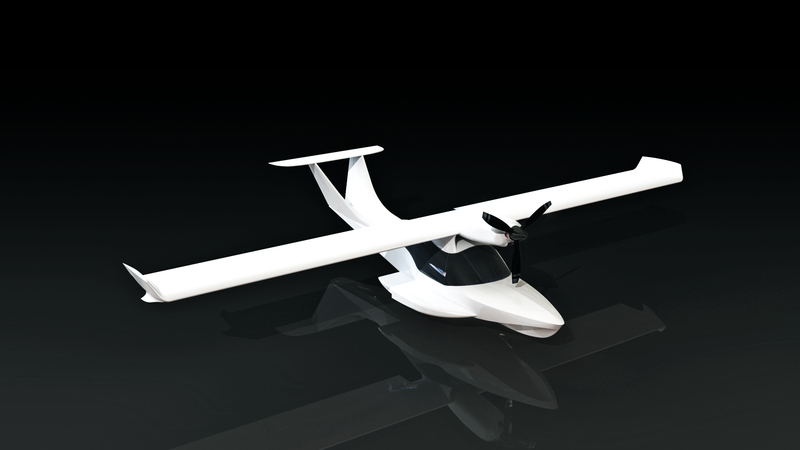 To accomplish this, we propose to manufacture kits that contain various components that the user can select to create their unique airframe. manual, instructions, educational visual materials, and blueprints.Additional materials to personalize the product can be supplemented upon the request of the client. Our company will also provide builder assistance program and 24/7 customer support. 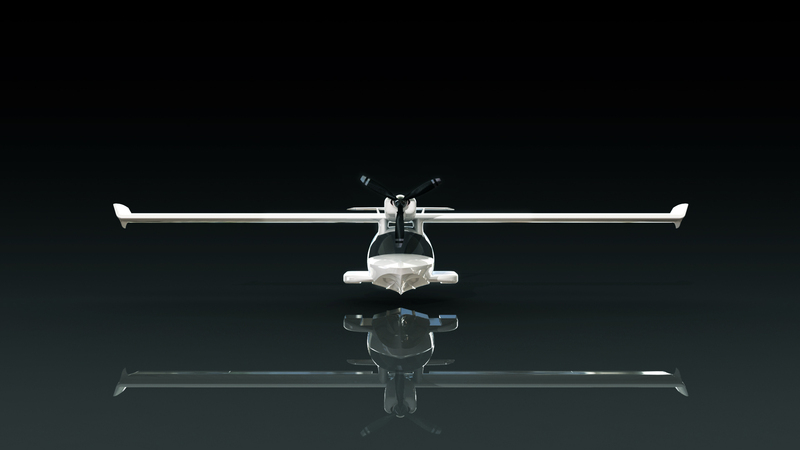 Our next objective is to promote our KIT airplane construction as well as educational programs widely involved with polymers and composite materials. 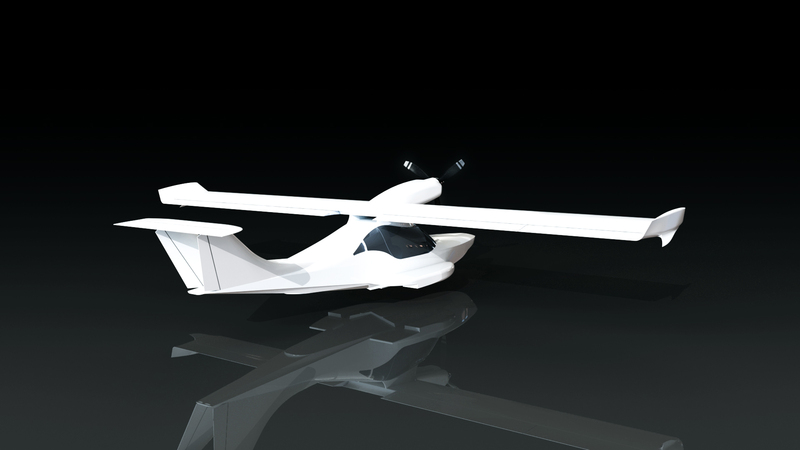 The technical characteristics of Project Aquarius are detailed below.